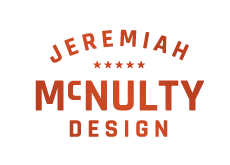 I’m proud to be affiliated with such an important document for the creatives of LA. 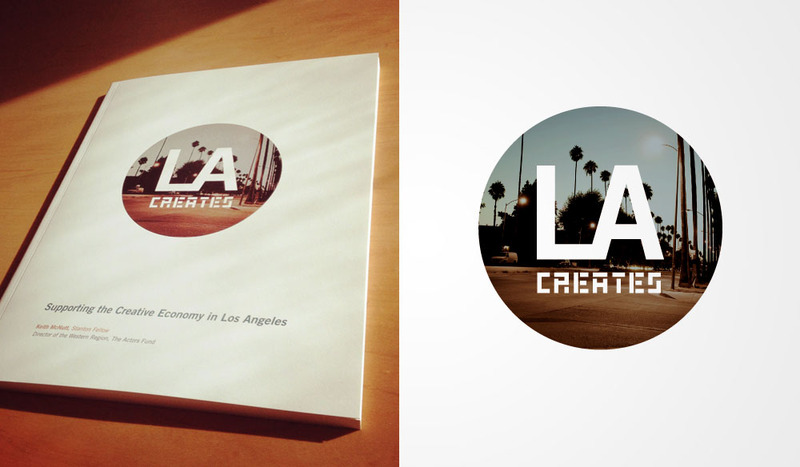 It was an opportunity to create a logo that branded Los Angeles as the creative capital of the world. And aren’t we?